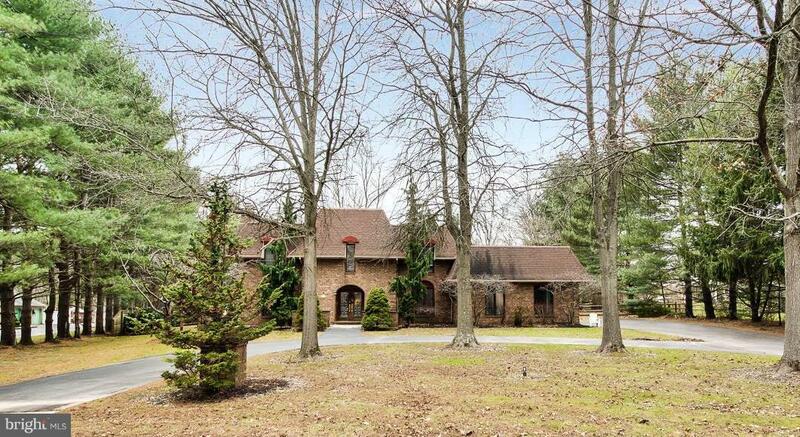 This home can come with a TEN THOUSAND DOLLAR ($10,000.00) shopping spree! Yes, that is correct. Ask your Agent for details. 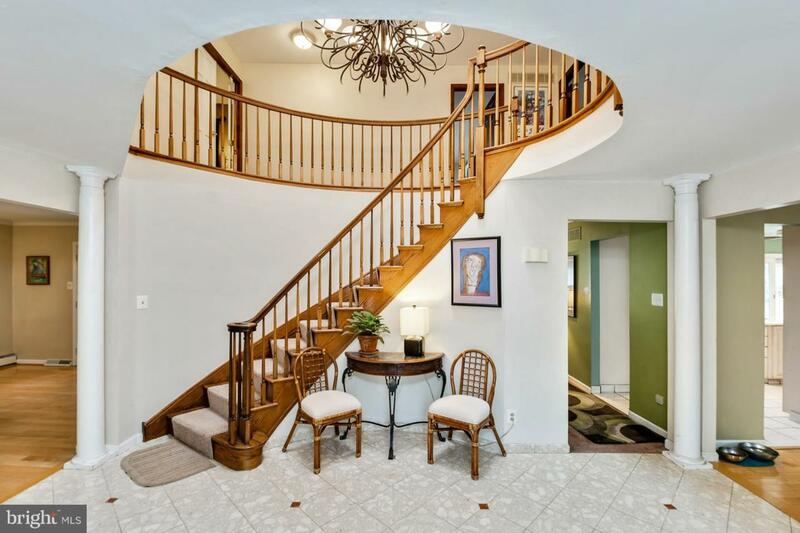 Now, about your new home: Spectacular serene cul-de-sac setting for this Prophecy Creek colonial, close to Shady Grove Elementary School and within desirable Wissahickon School District. 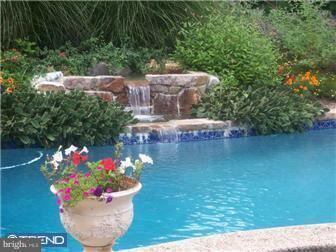 Fabulous yard, resort-like pool, spa and peaceful waterfall. Professionally landscaped to offer a multitude of color throughout the seasons. The home offers a two story foyer with turned stairs, gourmet eat-in kitchen with new appliances and ceramic tile flooring, large family room with brick fireplace, wet bar, French door to rear patio and bay windows that let in lots of natural light, an elegant dining room with hardwood flooring and a gas fireplace and a living room for family entertaining. The master suite includes a walk-in closet, two-sided gas fireplace into a master bath with a whirlpool tub, tumbled marble flooring and a bidet. Three generously sized bedrooms all with ample closet space and a hall bath round out the second floor. Relax in the evening on one of the two rear patios (one is covered) that over looks the pool and yard. 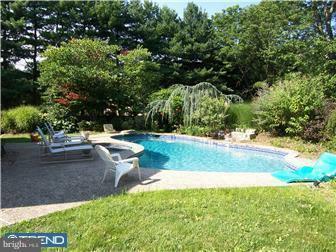 This is truly a beautiful home in an idyllic setting in a quiet neighborhood.